Losing weight can be a difficult and frustrating process that often progresses much more slowly than you would like. The pace of weight loss depends on how many calories you burn per day and how significant of a caloric deficit you create between how many calories you burn and how many you consume in the same period of time. If you’re feeling discouraged by the sluggish pace of your weight loss, keep reading to learn about the top exercises that can help you burn two thousand calories in just one day. Cycling, otherwise known as simply riding a bike, is a fun and simple way to burn tons of calories. Many people don’t realize how many calories cycling really burns. If you ride your bike at a vigorous pace continuously, you can burn up to eight hundred fifty calories in just one hour. A very versatile activity, cycling allows you to burn hundreds of calories quickly outside or inside. If you ride a stationary bike, you can watch television or even read a book while you cycle. Or, if you prefer to ride a traditional bike outdoors, you can listen to music and admire the scenery as you cycle. 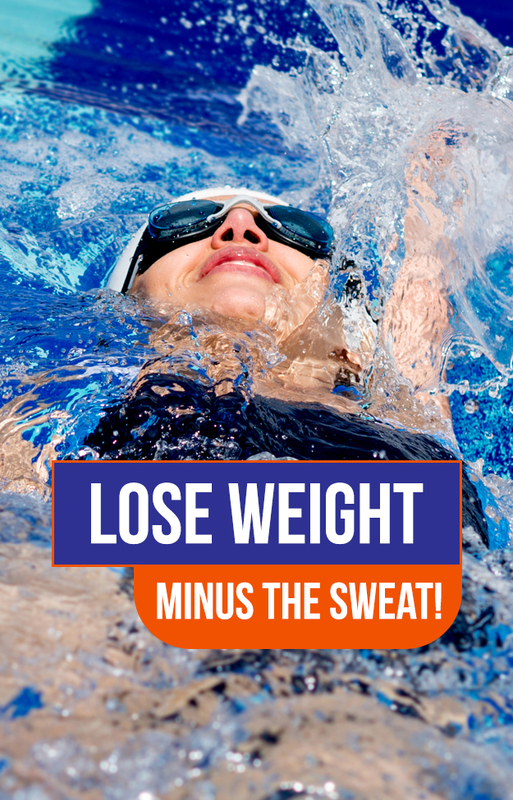 Swimming is a great summertime exercise that allows you to burn tons of calories without getting uncomfortably hot and sweaty while you work out. Swimming vigorous laps in the pool in your backyard or at your local gym can help you burn up to seven hundred calories in just one hour. Running on a treadmill is a timeless, traditional exercise that can help you burn tons of calories from the comfort of your own home or an indoor gym. 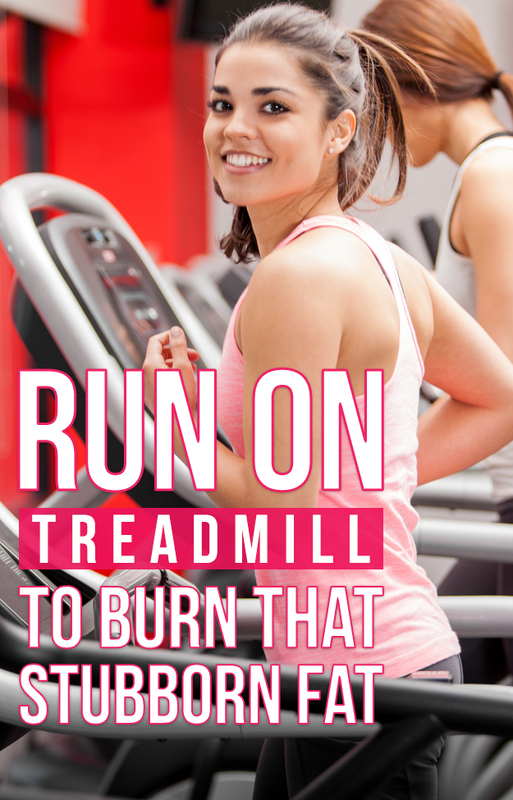 In just one hour, you can burn up to six hundred calories by running on a treadmill at a moderate pace. Plus, you can listen to music or watch your favorite television shows to have more fun while you run. Aerobics is a fun exercise that works out your entire body. It tones your muscles and your core while burning hundreds of calories and elevating your heart rate. 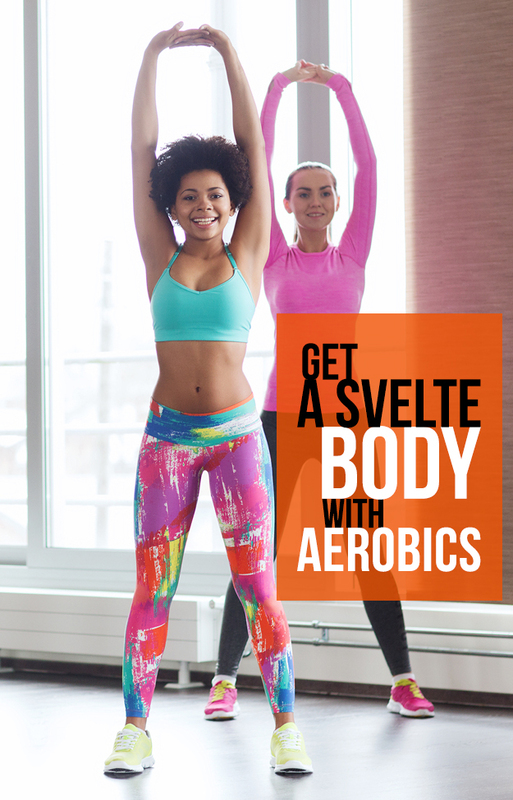 By frequently performing aerobic activities, you can lose weight easily and work out your muscles to achieve a slim, toned body in no time. Jumping rope might remind you of your childhood days in the schoolyard during recess, but it is actually an incredibly intense cardio workout that gets your heart rate elevated, burns a high amount of calories, and tones your muscles, too. 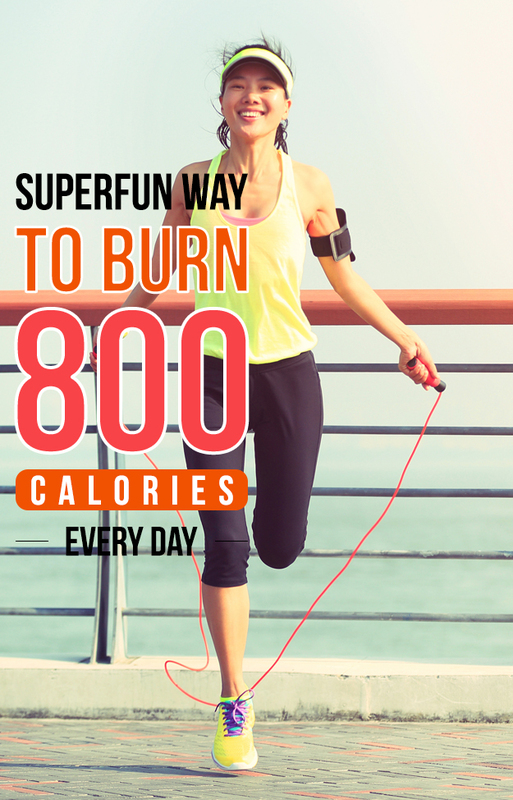 You can burn up to eight hundred calories by jumping rope for just one hour. 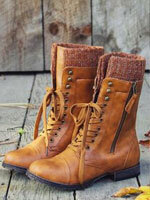 To burn the maximum amount of calories, jumping at a high intensity is important. Start off jumping for less time so that you can maintain a high intensity and burn the most calories. 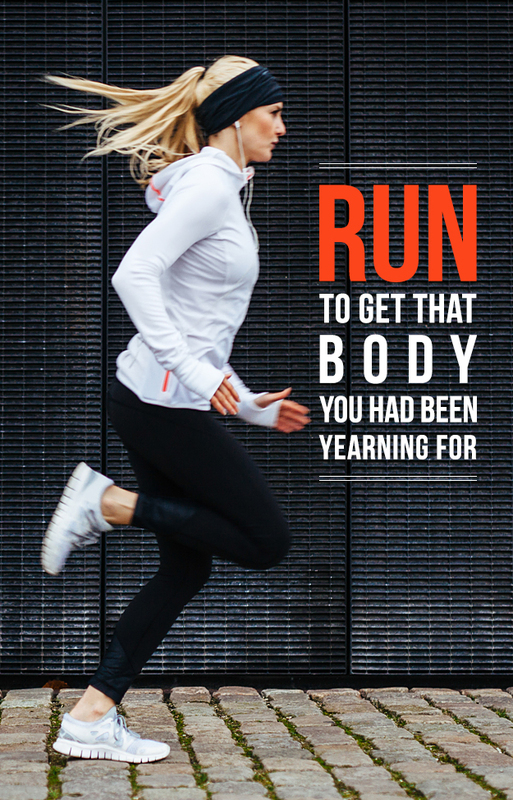 Running is unanimously considered to be one of the best, most effective types of exercise. 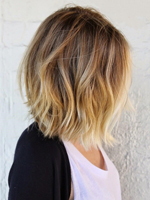 It tones your whole body, elevates your heart rate, eliminates fat, and burns off tons of calories in a short period of time. Many people hate running, but it can actually be a fun way to burn calories and relieve stress. Just turn on your favorite music playlist, find a route with some pretty scenery, and get going. You can burn up to six hundred calories just by running for one hour. 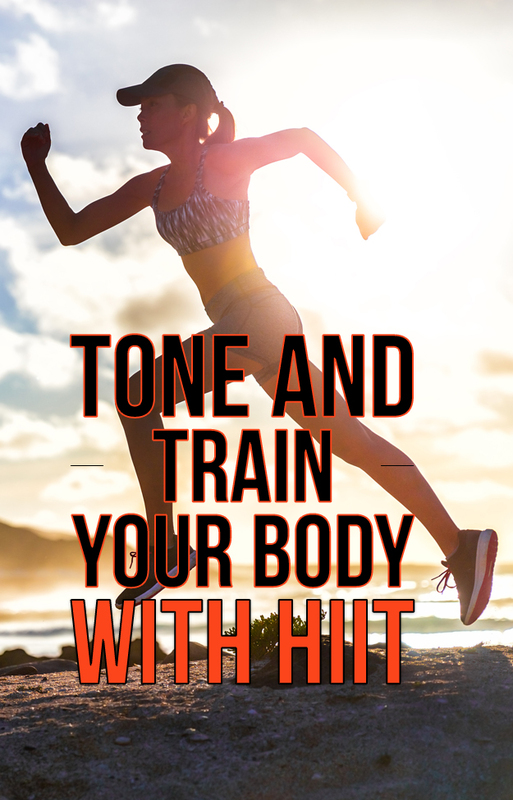 If you get sick of long workouts quickly, HIIT might be for you. High Intensity Interval Training (HIIT) involves bursts of high-intensity exercise coupled with short, twenty to thirty-second breaks. This type of workout is never boring. Plus, it allows you to burn hundreds of calories, jumpstart your body’s metabolism, tone your muscles, and keep your heart rate elevated throughout your entire workout. Who knew you could burn hundreds of calories and significantly speed up our weight loss just by having fun dancing? 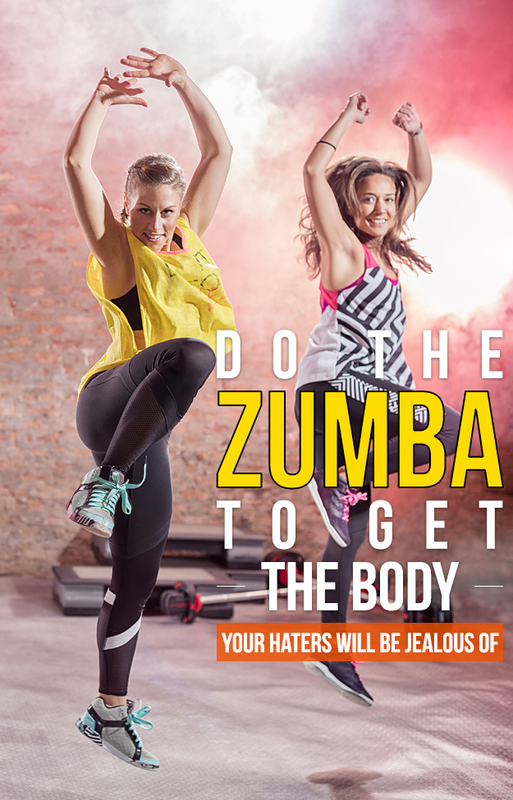 Zumba is a type of aerobic dance workout that allows you to get in intense cardio exercise while busting out some of your favorite dance moves. It tones your muscles and helps you burn more fat, too. Water aerobics isn’t just for seniors over sixty. It’s a great work out for anyone if you want to stay cool and avoid sweating while you exercise. 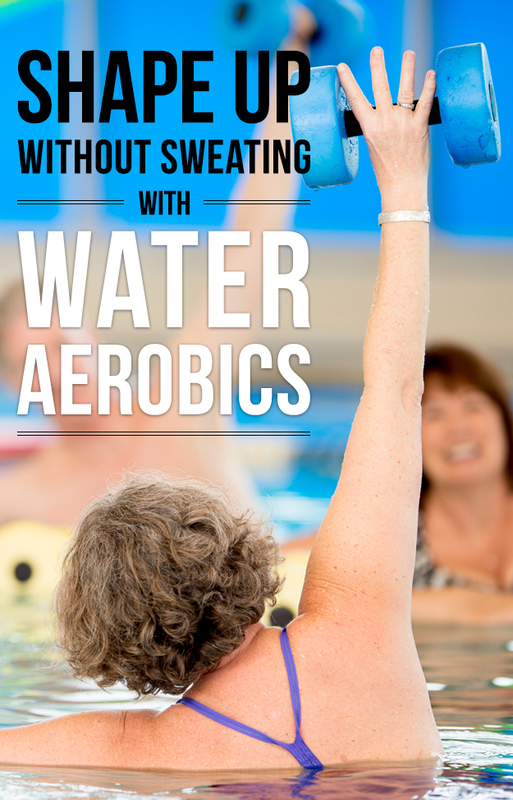 Water aerobics is more than just a cardio exercise, too. It helps you tone your muscles without damaging your joints. 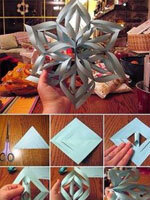 Plus, it can burn up to four hundred calories in only an hour. It might seem like a daunting challenge to burn two thousand calories in only one day. However, if you really want to amp up the speed of your weight loss, this intense calorie burn is definitely worth it. 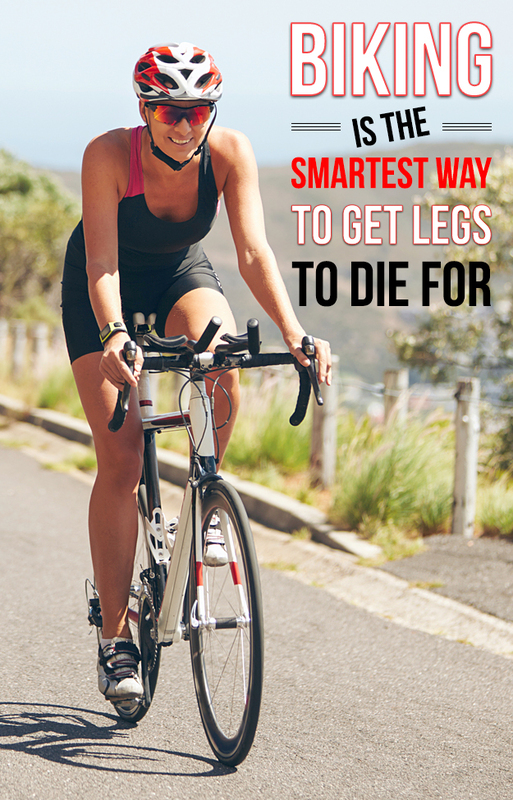 Plus, by using the exercises discussed in this article, you can burn two thousand calories easily and even have fun while you do it.